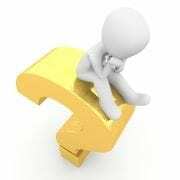 You are here: Home / The Carrageenan Controversy: Harmful of Harmless? 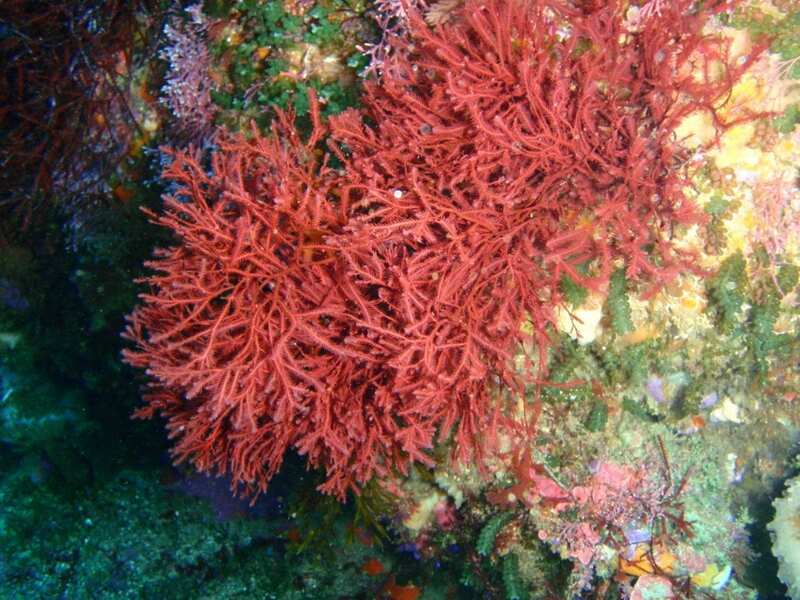 Carrageenan is a common food and supplement additive extracted from red seaweed (Chondrus crispus) that has been a staple ingredient in many household products since the 1930s. It is added to a variety of products including foods (ice cream, jellies, nut milks, cottage cheese, etc. ), baby formulas, and supplements to create a creamier texture, keep items fresh and stabilized, and to prevent ingredients from separating. Although it has been used for centuries in foods (as far back as 400 AD in Ireland), health-conscious consumers have raised concerns that it may be harmful. Before we explore the evidence of carrageenan’s potential health effects, it is important to understand that there is more than one type of carrageenan — degraded carrageenan and undegraded carrageenan. Degraded carrageenan is also called poligeenan, so for the rest of this blog, I will refer to degraded carrageenan as poligeenan and undegraded carrageenan as food-grade carrageenan. Food-grade carrageenan is naturally occurring; whereas, poligeenan is artificially formed by subjecting carrageenan to extensive acid hydrolysis at low pH and high temperatures for an extended period. The two forms also differ chemically in their molecular weight: food-grade carrageenan 200 to 800 kDa, poligeenan has been reduced to 10 to 20 kDa. Evidence also suggests that the two forms affect animals and human cells differently. Poligeenan is commonly used to develop intestinal inflammation in animal models. Food-grade carrageenan can also cause inflammation in the right concentration. A major review, published in 2001, evaluated the possible harmful effects of carrageenan by assessing the results of about 45 animal studies. The review concluded that food-grade carrageenan may increase the risk of colon ulcerations and cancerous lesions in animals. However, it should be noted that the majority of included studies actually used poligeenan instead of food-grade carrageenan. Secondly, the study results demonstrate that while poligeenan can cause cancer when consumed alone and in high enough concentrations, food-grade carrageenan only accelerates cancer formation when it is taken with another carcinogenic (cancer-causing) substance. Another study that administered 0.5% to 2.0% poligeenan to monkeys found that these concentrations caused diarrhea, hemorrhage, and ulcerations, while food-grade carrageenan at 1.0% to 3.0% resulted in no changes to the colon. Higher levels of food-grade carrageenan (5.0%) were required to produce colon changes — epithelial cell loss, diarrhea, and increased intestinal permeability (leaky gut) — in rats. This study also found that cancer proliferating cells returned to levels before food-grade carrageenan was introduced after it was discontinued (28-day recovery period), but rats administered poligeenan still had high levels of proliferating cells after discontinuation. Contradictory evidence that used the same 5.0% concentration of food-grade carrageenan concluded that it only produced colon ulcers in guinea pigs and not rats or hamsters. Another 90-day study found no colon ulcerations or lesions in rats administered food-grade carrageenan. A number of limitations exist that limit the applicability of these animal studies findings. Many of these limitations were pointed out in a 2014 review published in Critical Reviews in Toxicology. The current evidence suggests that food-grade carrageenan effects species differently, making it incorrect to apply the animal studies to humans. Many of the studies also added the food-grade carrageenan to the animal’s water instead of their food, which increases the severity of symptoms it causes. The levels of food-grade carrageenan administered to animals are also far higher than the typical 0.01% to 1.0% levels added to processed foods and consumed in a typical diet (1.4 to 3 grams per day for a 165 pound human). Studies demonstrating adverse colon effects administered about 0.2 to 15 grams per kilogram of body weight daily, which would translate to about 15 to 1,125 grams of food-grade carrageenan daily for a 165 pound (75 kg) human. Few human studies exist evaluating the potential effects of food-grade carrageenan. In fact, due to ethical concerns, most studies have been conducted on cultured human cells and not actually in humans. The first laboratory study suggests that carrageenan (did not specify food-grade carrageenan or poligeenan) triggers a pro-inflammatory response to protect intestinal permeability function. Two additional studies (study1, study 2) also noted an increased inflammatory response to food-grade carrageenan. The most unfavorable evidence may be a laboratory study that found exposing human intestinal cells to concentrations of food-grade carrageenan lower than those typically found in the diet increased cell death and reduced intestinal cell proliferation. These studies provide some confirmation of animal studies in humans but it is important to note again that these studies administered food-grade carrageenan directly to human cells and not with food, amplifying the negative effects. Interestingly, a double-blind, placebo-controlled study concluded that 0.75 g of food-grade carrageenan daily for 22 months effectively reduce peptic ulcers without notable side effects. Another study investigated the effects of food-grade carrageenan on carbohydrate absorption when administered as part of a meal. The study authors observed that food-grade carrageenan decreased carbohydrate absorption (significantly lowered blood glucose) and reduced total cholesterol and triglycerides. These clinical studies suggest that consumption of food-grade carrageenan with food may mitigate the negative effects observed in animal studies. Dietary supplement manufacturers utilize small amounts of carrageenan to create vegetarian/vegan compliant softgels that provide similar bioavailability to standard softgels without using animal products (bovine and porcine gelatin). Indeed, carrageenan appears to improve capsules thermal stability and resistance against humidity. The amount of carrageenan used to create vegetarian supplements is so small that it hardly adds to the daily total of carrageenan exposure. Supplements that use carrageenan-based capsules, therefore, pose little risk of adverse effects. Currently, carrageenan is portrayed as significantly more harmful than the evidence supports and a small amount is not likely to harm you. 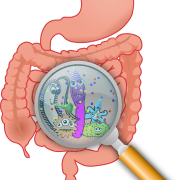 However, a cautious approach is still warranted due to its potential effects on intestinal inflammation. Further research is necessary before carrageenan can be deemed completely harmless and safe. Sufficient evidence exists to say poligeenan has a greater potential to cause harm. The prudent approach would be to limit exposure to carrageenan (it’s very difficult to avoid it if you live in the United States due to its wide use) and avoid poligeenan where possible, particularly among those with a history of gastrointestinal issues (IBS, IBD, chronic diarrhea, etc.) or family history of colon cancer. 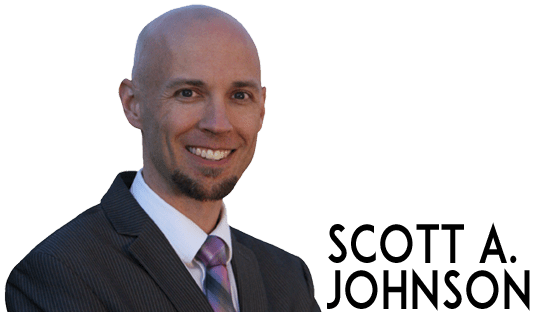 http://authorscott.com/wp-content/uploads/2017/11/red-algae.jpg 2736 3648 Scott A. Johnson http://authorscott.com/wp-content/uploads/2016/06/Left_header_4.png Scott A. Johnson2017-11-15 19:00:442017-11-15 17:00:07The Carrageenan Controversy: Harmful of Harmless?